Dining in the Adirondacks is second to none! Enjoy a savory meal at one of the superb restaurants in the Adirondacks, find a caterer for your upcoming event or explore the edgy nightlife of the region. 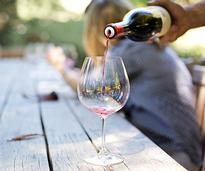 Enjoy a hearty meal inside a rustic log cabin, or sip a glass of wine beside a roaring fire. 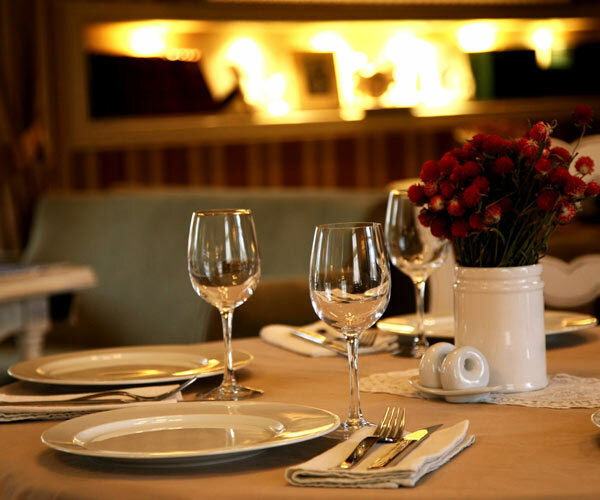 Adirondack restaurants are sure to impress! Planning an Adirondack meeting, wedding or banquet? 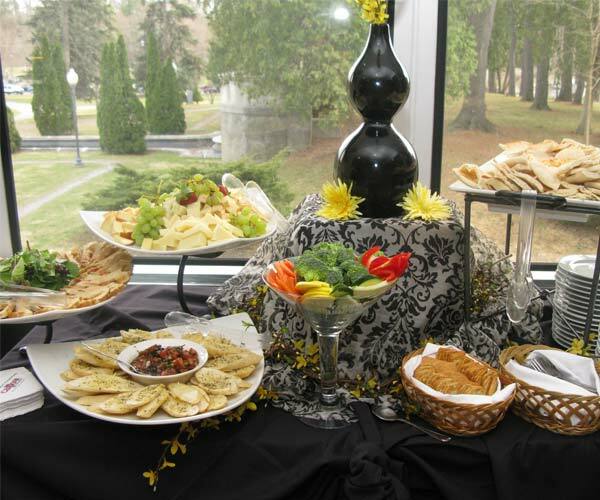 Find caterers in the Adirondacks who offer irresistible catering packages. Relax with a drink, or grab a late night bite to eat! 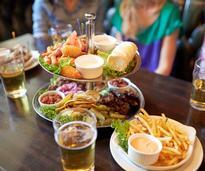 Enjoy the nightlife scene at various bars, clubs and hangouts in Adirondack towns. Whether you prefer wine, beer, or spirits, get a taste of the Adirondacks at these local craft beverage producers.